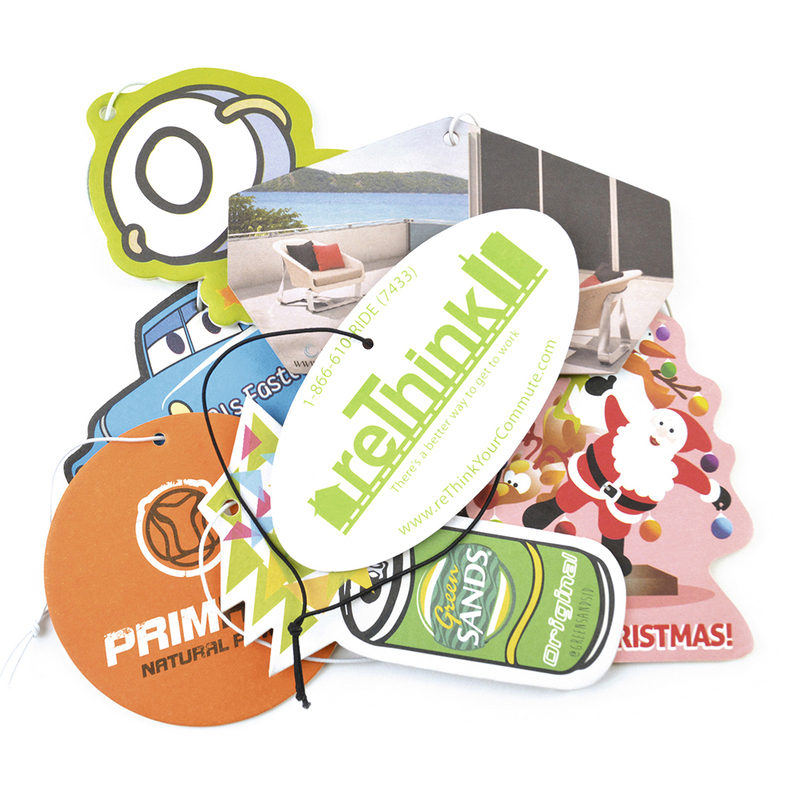 Description: Fully bespoke shaped and design personalised air freshener. 42 scents available. Additional Information Prices inclusive of full colour print to both sides (same design). Set up and carriage are additional. Notes Prices inclusive of full colour print to both sides (same design). Set up and carriage are additional.